This is amongst the oldest rock t-shirts I own. I got it back in the early 90's. 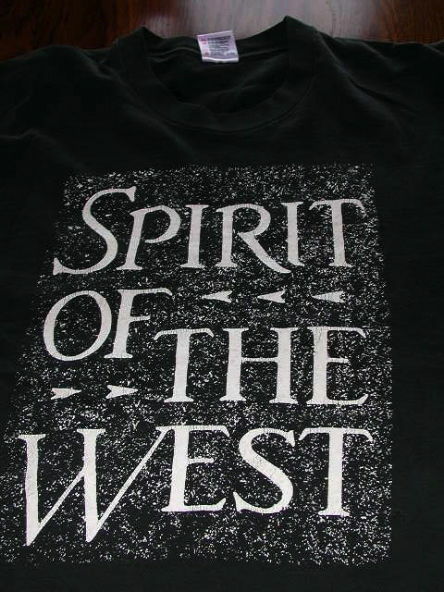 Spirit of the West was very popular on campus at UVIC. They were invited to play several times, I worked as security at a number of these shows. They are among the bands I've seen most often live.